Stablecoins and currency pegs. Projects are racing to bring these products into crypto. But what can history teach us about creating fixed exchange rates? Is Haasbot worth it? Here, we take an in-depth look at the trading bot so you can decide if it’s a worthwhile investment for your trading activities. 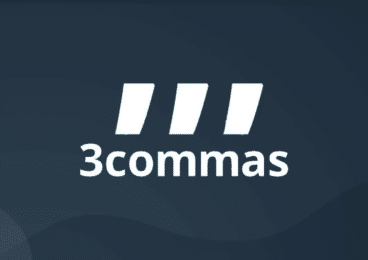 This 3Commas review explores how you can utilize the platform and bots to maximize profits and reduce exposure to losses. See if the tool is right for you. OTC – the easy way to get your hands on some crypto. Or is it? We take a look at how modern markets are evolving to bring cryptocurrency to the masses. Luno, an exchange which aims to capture one of cryptocurrency’s most talked about phrases, “To the moon!” In this Luno review we’ll found out if they can!